PARKING ASSIST PACK,ELECTRIC SIDE WINDOWS SUNBLIND,Dual Moonroof,HEATED 3-SPOKE WOOD LEATHER STEERING WHEEL,Leather Seats,Navigation System,HEATED FRONT WINDSHIELD W/TIMER,Keyless Start,Bluetooth Connection,Cooled Front Seat(s),All Wheel Drive,AMMONITE GRAY METALLIC,CASHEW/TRUFFLE QUILTED SOFT-GRAIN PERFORATED LEATHER SEAT TRIM,WHEELS: 19' TOBA 5 DOUBLE-SPOKE ALLOY This vehicle includes a Money-Back Guarantee* and passed our precise inspection process. Best of all the price you see is the price you pay. No haggling. No back and forth. No pressure. And this price is so good it is guaranteed.  This 2016 Jaguar XJL Portfolio is being offered for SALE at Jaguar Fort Lauderdale as a CERTIFIED PRE-OWNED with warranty until Jan. 16th 2022 or 100,000 miles . For the 2016 model year, the exterior has received a design refresh, and now features full-LED headlights and unique double J-Blade signature daytime running lights. 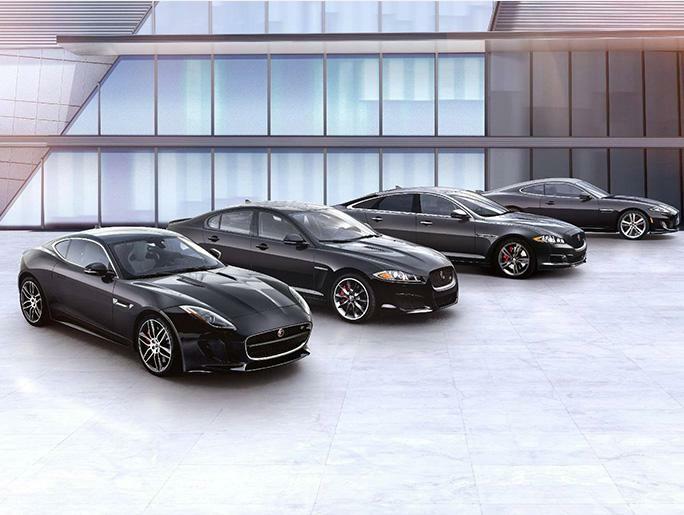 Jaguars unmistakable front grille and growling wildcat badge emphasize the cars mature character, while the chrome blades in the lower air intakes add a bit of dramatic flair. Original MSRP - $90,946 Exterior-Ammonite Grey Interior-Truffle/Cashew Quilted Comes with: Wood/Leather Steering Wheel, 19 Toba Wheels, Heated Windshield w/Timer, Burl Walnut Veneer, and Parking Assist Pack Standard Factory Warranty thru Jan. 17th 2021 **Regular Maintenance covered while under Manufacture Warranty** *Money-Back Guarantee is valid for 5 days or 250 miles, whichever comes first. Subject to certain terms and conditions. See store for details. Some restrictions apply.